Trying to figure out what survival gear you actually need is a challenging task. Here we will break down the best survival gear depending on the situation, such as the difference between urban and wilderness survival gear. We’ll also fill you in on the best brands, buying guides, how to make your own survival gear, and how to take care of your gear. 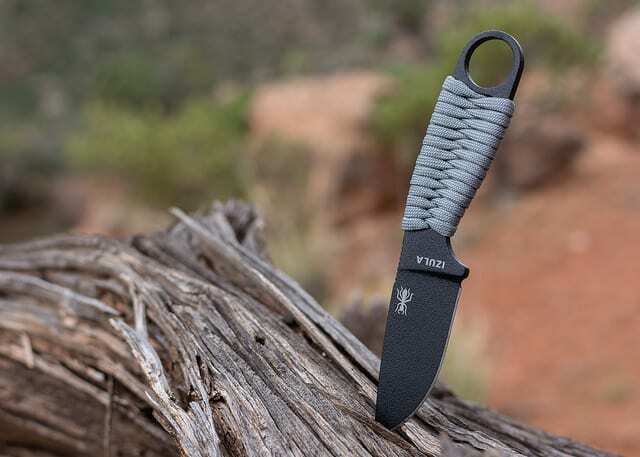 A knife is considered the most essential piece of survival gear. The problem is that there are so many different types of survival knives. Learn what survival knife is best for your needs, blade types, how to care for your knife, sharpening tips, and more. When SHTF, your firearm is going to be your best friend. 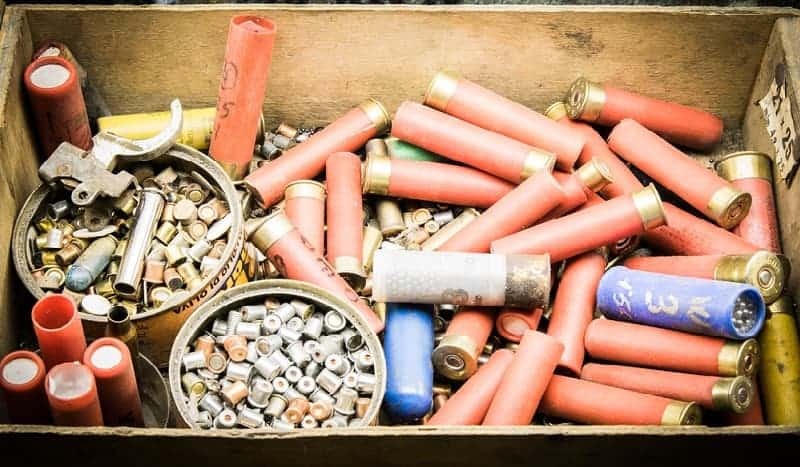 In these articles, our experts give you advice on which guns are best for disaster survival, how to make your own ammo and shotgun shells, and other tips to ensure you can rely on your Second Amendment rights in times of chaos. You’d be amazed at what you can do with just a bit of paracord. 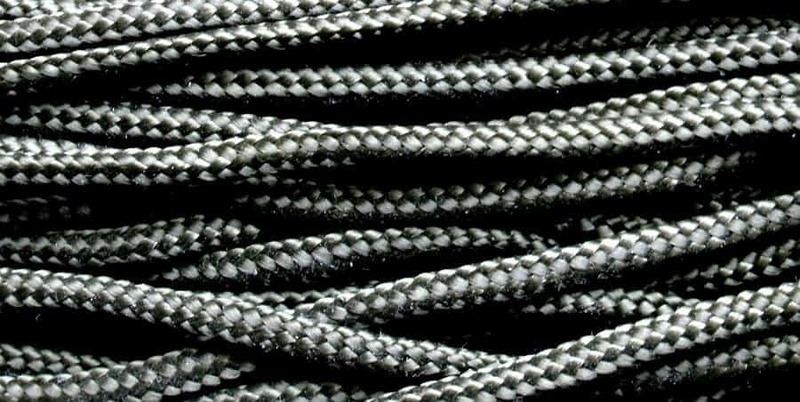 There are so many survival uses for paracord that we’ve devoted an entire section to it. You’ll learn how to choose paracord, the different types of rope and cordage, paracord projects, DIY paracord bracelets, and much more to make you a paracord pro. Whether it is a stealth EDC multi-tool or a large hatchet in your bug out bag, there are a lot of survival tools to help you through tough situations. We’ll break down some of the coolest survival tools available, which tools are actually worthwhile, and even how to make your own. When it comes to survival gear, you need to think outside of the box. In addition to choosing the right backpack for your bug out bag, you’ll also want to consider how the apparel you wear everyday can help you survive. In these articles, you’ll learn about choosing bug out backpacks, survival belts, wallets, body armor, tactical clothing, and more. Knowledge is better than any survival gear you could buy. Check out these great survival books and movies to learn about tactics that can keep you safe if SHTF.